For a selection of live music, get in touch with Ruby’s Own Music & Entertainment in New York, NY. We have a wide song repertoire we constantly update to ensure clients won’t have trouble requesting live performances of the latest Top 40 hits. Our performers are also well-versed with yesterday’s best tunes to cater to more mature musical tastes. Whatever your musical inclinations, we guarantee to have it! as well as our musicians. We perform a range of musical selections at Ruby’s Own Music & Entertainment. From classics to contemporary music, we are ready to deliver the music to complete the atmosphere of your party or corporate event. To sample our musical spread, contact us today. 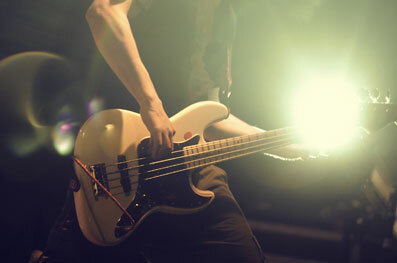 Our representatives can provide assistance scheduling our band, as well as help choose your set list.